Rachel is a Bath life rising star finalist! 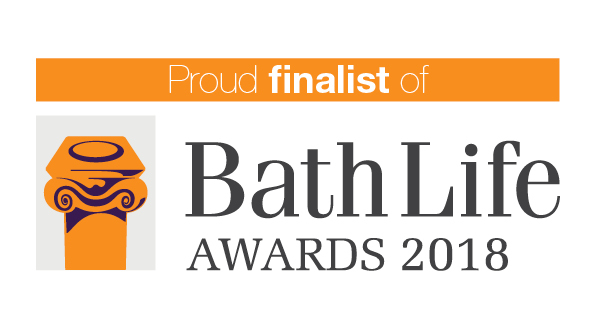 We are extremely proud to announce that Rachel has become a finalist for the Bath life awards. She is in the rising star category and up against many other brilliant rising stars! We are very proud of her nomination and wish everyone the best of luck on the awards night. It only takes 8 minuets for home buyers to make a decision.